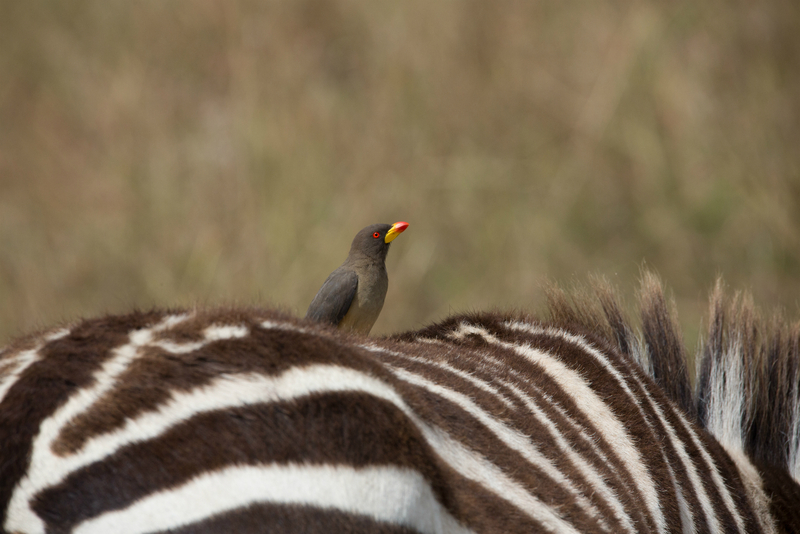 The-Digital-Picture has reviewed the new Sigma 150-600mm f/5-6.3 DG OS HSM Sports Lens. This is a super telephoto zoom lens price at $1,999.00. You can pre-order this lens from Amazon & B&H Photo Video & Adorama. 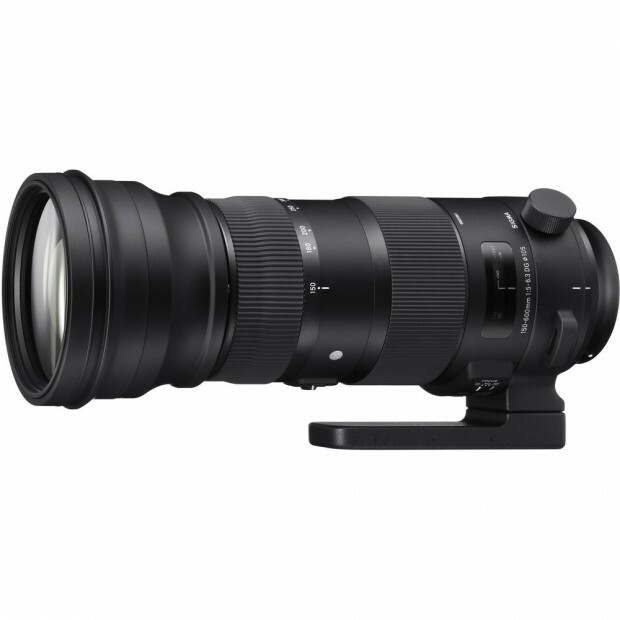 Sigma 150-600mm f/5-6.3 DG OS HSM Sports Lens now Shipping, In Stock Soon ! The new Sigma super zoom lens Sigma 150-600mm f/5-6.3 DG OS HSM Sports lens now already shipping, will be in stock soon. You can pre-order now from most US stores and shipping soon. 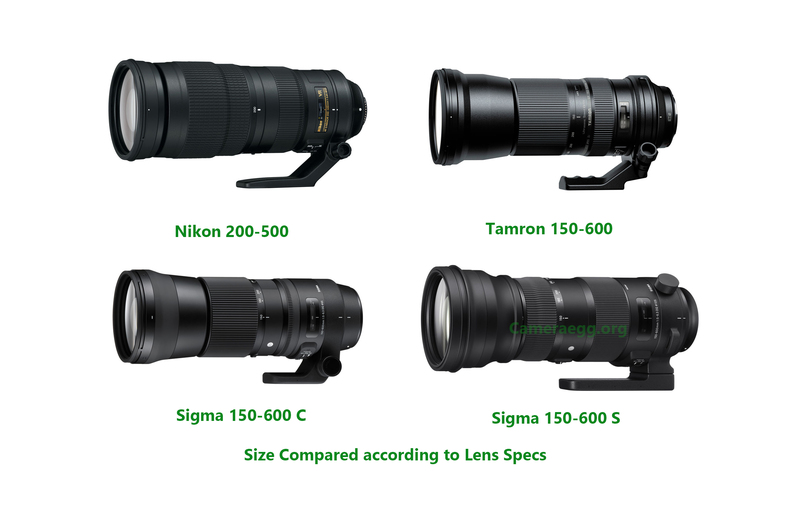 Author CameraeggPosted on February 20, 2015 Categories Third-Party LensesTags In Stock, Shipping, Sigma 150-600mm f/5-6.3 DG OS HSM Sports LensLeave a comment on Sigma 150-600mm f/5-6.3 DG OS HSM Sports Lens now Shipping, In Stock Soon ! 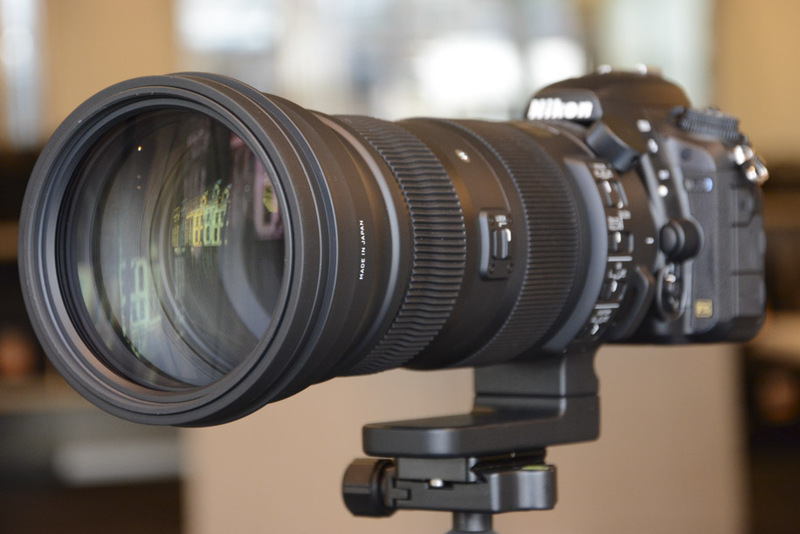 Sigma Japan has announced the short supply of new 150-600mm f/5-6.3 DG OS HSM Sports lens. This lens will start shipping on October 24, 2014. It seems that this lens will not in stock on that day. 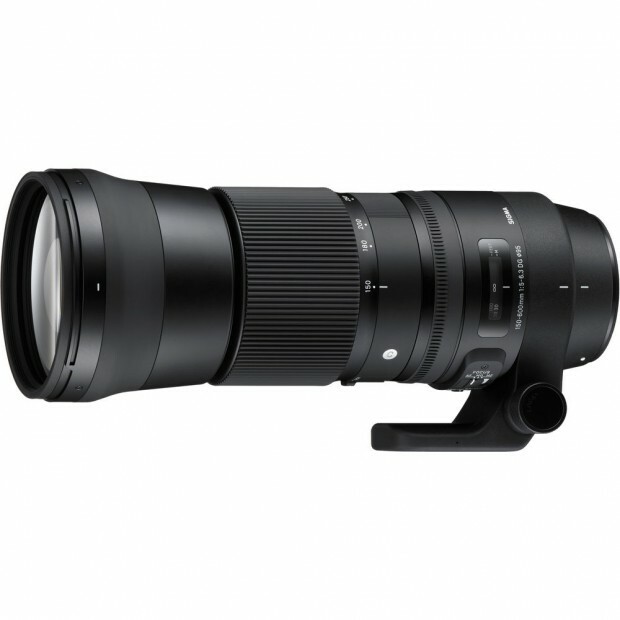 Sigma 150-600mm f/5-6.3 DG OS HSM Sports Lens Pre-order for $1,999 ! The new announced Sigma 150-600mm f/5-6.3 DG OS HSM Sports lens now available for pre-order at B&H Photo Video and Adorama. Author CameraeggPosted on September 15, 2014 October 1, 2014 Categories Third-Party LensesTags Adorama.com, Photokina 2014, Pre-order, Sigma 150-600mm f/5-6.3 DG OS HSM Sports Lens, Sigma LensesLeave a comment on Sigma 150-600mm f/5-6.3 DG OS HSM Sports Lens Pre-order for $1,999 ! Sigma has just announced two new lenses for DSLR cameras, they are Sigma 150-600mm f/5-6.3DG OS HSM lens and Sigma 18-300mm f/3.5-6.3 DC Macro OS HSM Lens. The price of Sigma 150-600mm lens is not available yet, the price for Sigma 18-300mm Macro lens is $579. Sigma 150-600mm f/5-6.3 DG OS HSM Lens Announced ! 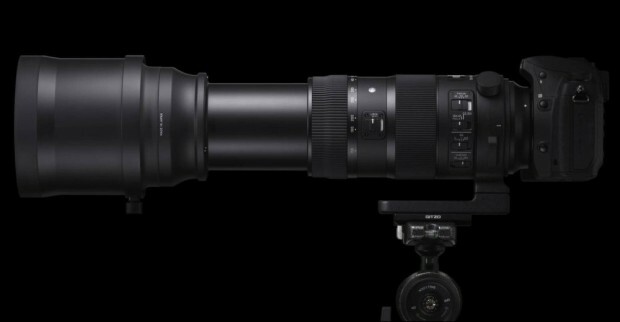 Sigma has just announced the new super telephoto zoom lens: Sigma 150-600mm f/5-6.3 DG OS HSM Lens. Available for Canon, Nikon, Sigma mount. The price of this lens hasn’t yet announced, but it could similar to Tamron 150-600mm lens. Author CameraeggPosted on September 5, 2014 September 5, 2014 Categories Third-Party LensesTags Photokina 2014, Sigma 150-600mm f/5-6.3 DG OS HSM Sports Lens, Sigma Lenses1 Comment on Sigma 150-600mm f/5-6.3 DG OS HSM Lens Announced !